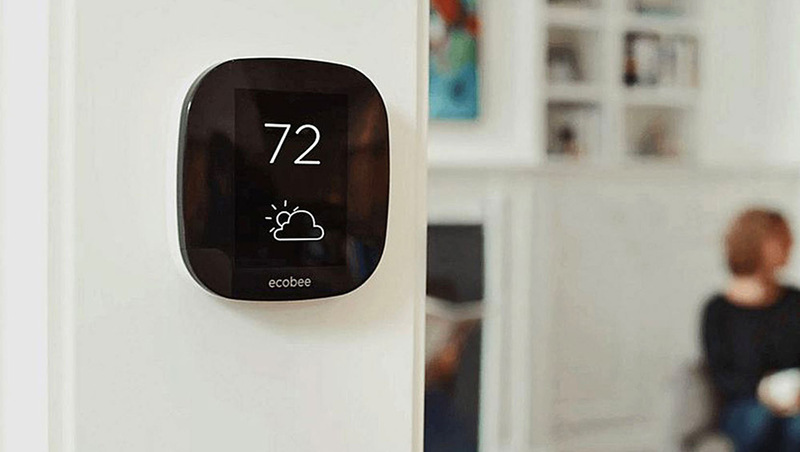 *Smart thermostats can help you save energy and money off your monthly utility bill and help you crush your #OhmHours, but you may be wondering whether they are worth the investment. Great news for you if you live in California... the three largest CA utilities — PG&E, SCE, and SDG&E — offer great rebates for qualifying devices. ** Please check your utility’s Terms and Conditions before purchase to ensure that a thermostat qualifies for a rebate. OhmConnect is not responsible for payment or delays in rebate processing.